The MASHING – a chance to live deeper! 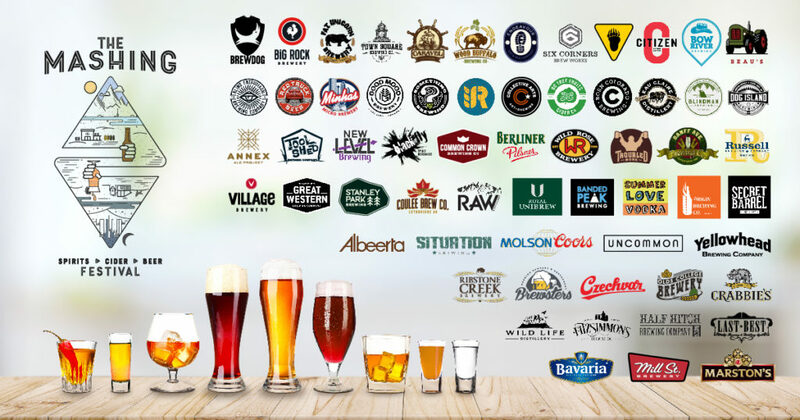 Alberta Beer Festivals has evolved their fall events to celebrate community and satisfy your cravings for all things new! 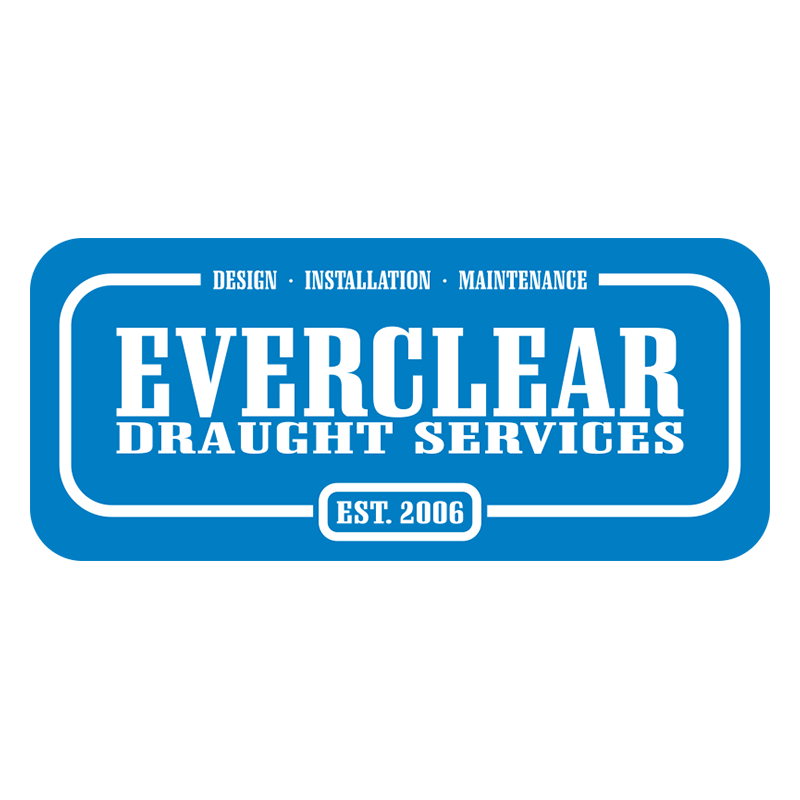 The MASHING (the common process used in brewing, distilling, and cider making) brings together the best distilleries, breweries, restaurants, artists and community in a unique space for a sampling event unlike any other in the world! 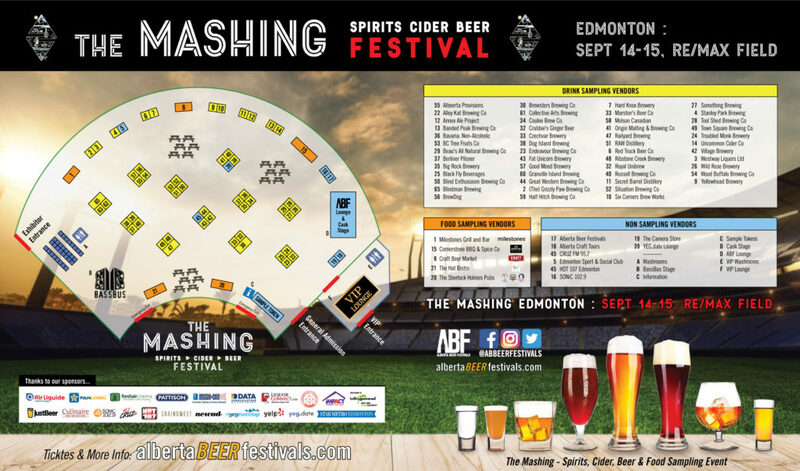 At the MASHING, you’ll be able to immerse yourself in many of the things ABF believes in – the concepts of grains to glass and farm to table, all things local, art, culture, community, and a strong charitable component – all while sampling from incredible distilleries, breweries, cideries and restaurants. 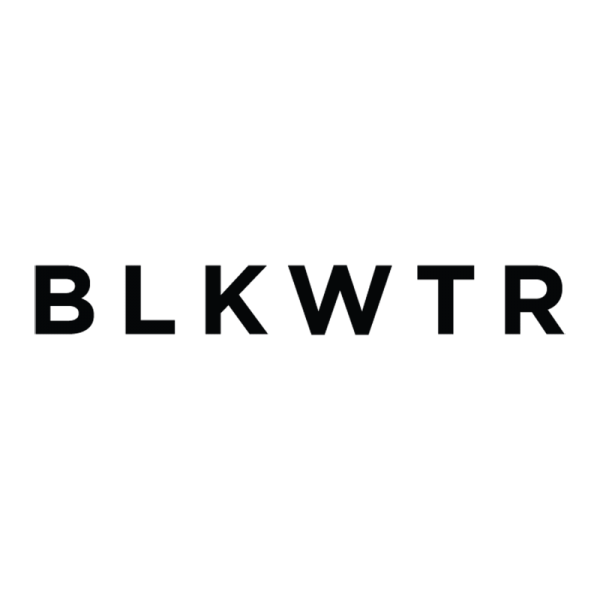 With DJs, a live music stage, art installations, photography walls and more – you’ll be transported to a whole new world just by stepping out in your own community. Live deep at the Mashing! 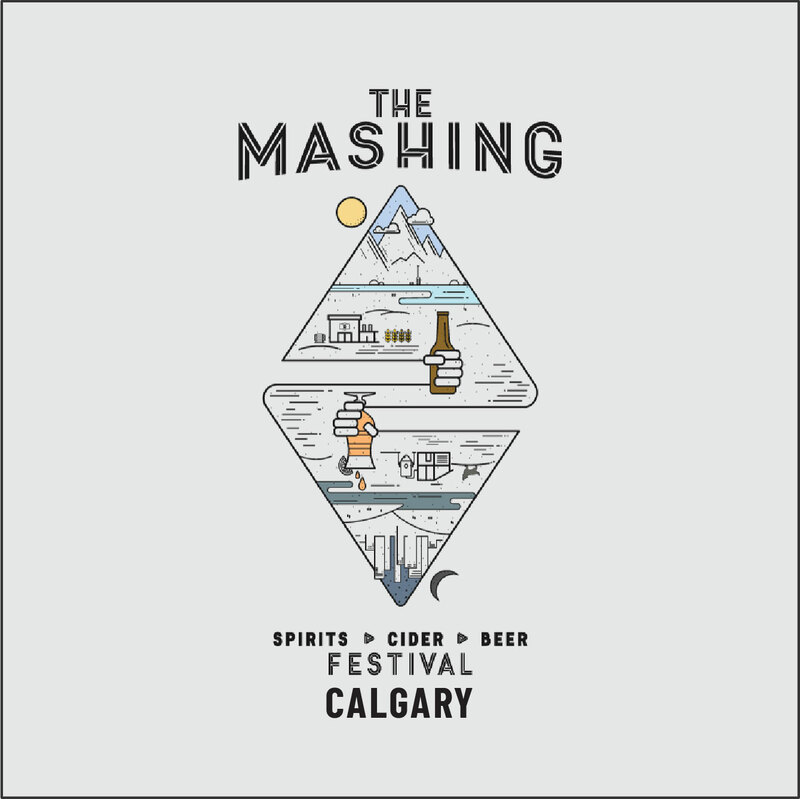 *The Mashing is a sampling event in Calgary. These are 18+ events; be sure to bring a government issued ID. 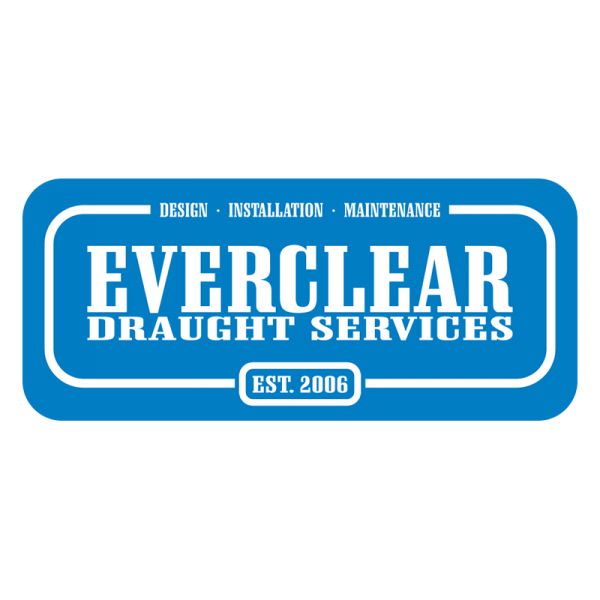 Beer Geek VIPs get several awesome perks! 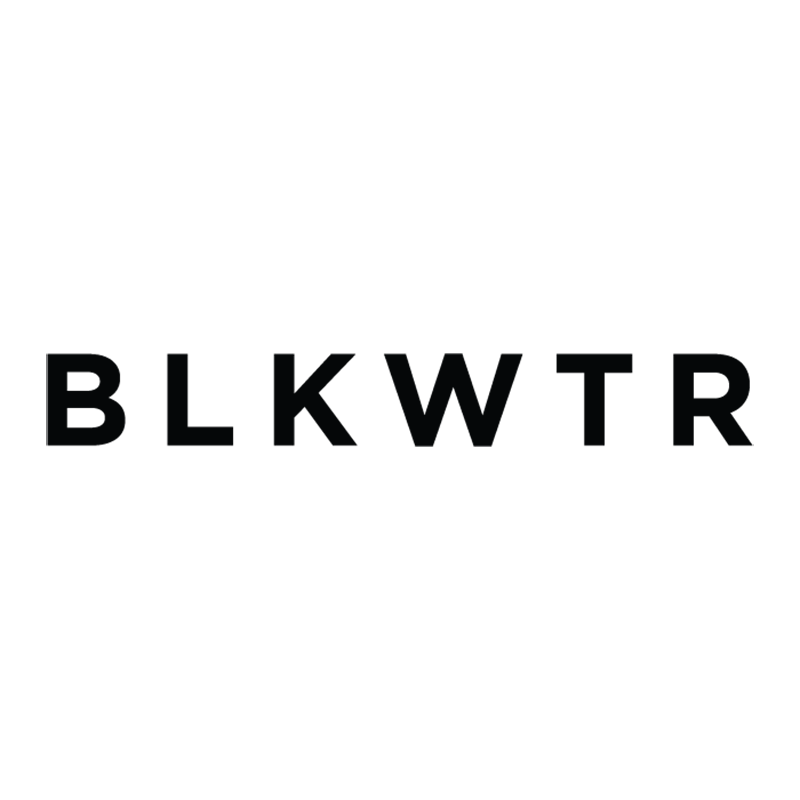 VIPs get their own separate entrance, their own private VIP Lounge area, private VIP washrooms and an exclusive gift card! Also at the Cask Stage, VIPs receive a free sample of each cask specifically made for The Mashing!